Connected devices can bring a lot of convenience, but they also come with privacy risks. Don’t let connected devices wreak havoc on your privacy! 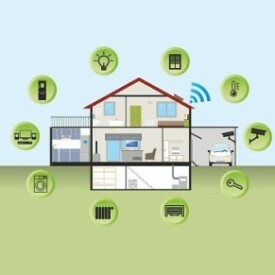 Check out this video about privacy issues in regards to the Internet of Things.